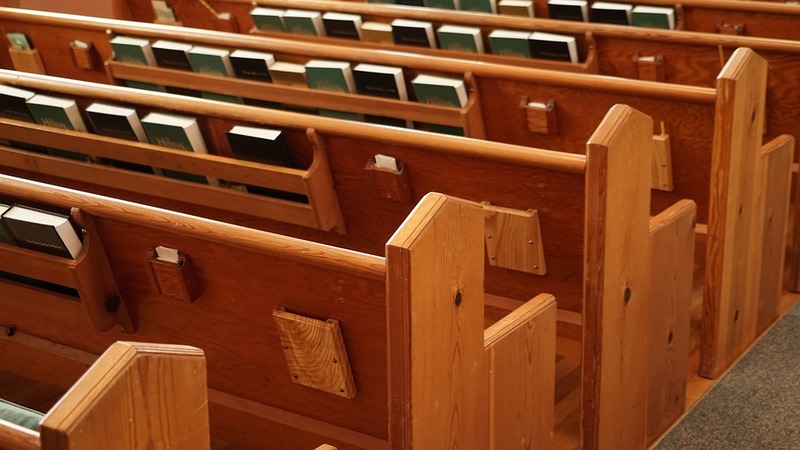 People don’t like to think of their church as a business—because it’s not. A church is a house of worship, plain and simple. Of course, that doesn’t mean it doesn’t have to deal with things like paying bills, handling payroll, coordination group communications (internal and to parishioners), and managing incoming donations and tithes. If you run a church or other religious organization and you’d like a hand with streamlining these processes, Subscription DNA is here to help! At its core, Subscription DNA is a powerful SaaS (software as a service) platform the offers tools for doing everything from accepting payments and donations to setting up online paywalls, sending group emails, and more. But while some platforms provide cookie-cutter service plans with minimal service, Subscription DNA sets itself apart by providing versatile customization and dedicated hands-on service. What exactly can Subscription DNA do for you? Subscription DNA’s powerful automated payment software makes it a recurring billing platform unlike any other you’ve seen. Accept automatic payments and tithes from payment methods like credit cards, checking accounts, PayPal, and more. Save you and your donors time and effort with easy automation! Subscription DNA offers custom billing frequency, multi-period billing, one-time payments, automatic dunning management, and more. And don’t worry—it’s secure. Subscription DNA boasts full PCI-DSS compliance and secure encryption. One of the nice things about living in the 21st century is the ease with which we can communicate—with the benefit of the right tools, that is. Subscription DNA also offers email automation, custom auto-responders, custom HTML templates, notes and reminders, and other communication tools that can make a dialog with your entire church as easy as one with a single person. Subscription DNA doesn’t just work behind the scenes. It can also help to facilitate membership group and subscriber portals to help your members manage their own account, access special online content (sermons, calendars, etc. ), and more. This is just some of what Subscription DNA is capable of. To learn more about how Subscription DNA can help you and get a quote, fill out the form below.